Wine is a journey about discovery and taste, and sometimes it just needs to be cold. But when there are more products than any other category to choose from, we know how hard it can be to find the one for you. At Harry Brown, we would like to share some of our knowledge about the people and brands we sell and try and take some of the guess work out of it. There is a lot to choose from, so come back to this page regularly and we will make sure there is something that will take your fancy. 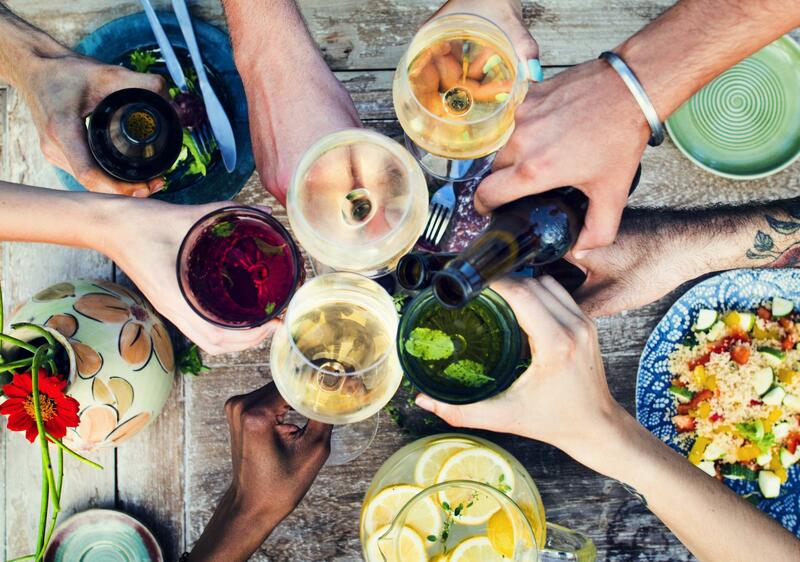 Make sure you visit our EAT & DRINK page to view food options to go with your favourite wine. Giesen Organic Wine Farming responsibly for future generations. Chaffey Bros. Wines that make a statement.